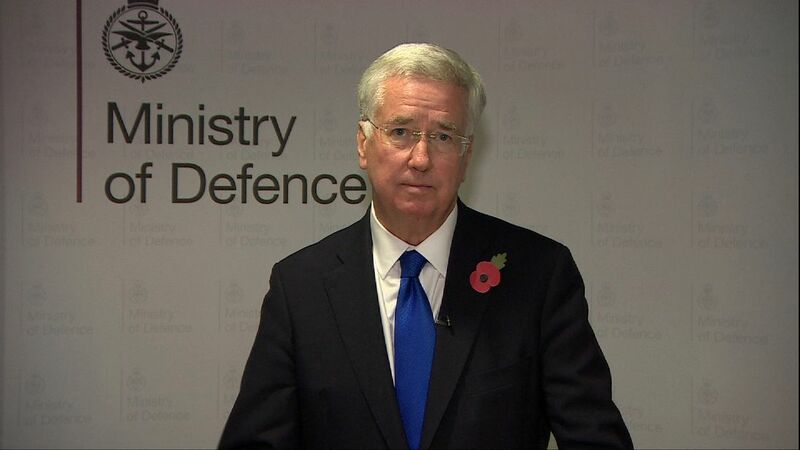 Gavin Williamson has been named as the new Defence Secretary following Sir Michael Fallon's resignation amid the Westminster sleaze scandal. Sir Michael sensationally resigned on Wednesday after admitting his actions had "fallen below the high standards required" of the job.The MP for Sevenoaks had previously apologised for touching a female journalist's knee during a dinner 15 years ago, amid allegations of inappropriate behaviour by Conservative MPs. Mr Williamson was the Government's chief whip before being appointed to his new role and has no previous ministerial experience.His replacement as Theresa May's parliamentary enforcer is Julian Smith, who was previously Mr Williamson's deputy.The changes to the Prime Minister's top team also see Tatton MP Esther McVey return to Government as Mr Smith's deputy, having served as work and pensions minister from 2012-15. Mrs May's official spokesman said Mr Williamson was not involved in reshuffle discussions, as chief whips often are.He said Mrs May thinks Mr Williamson was an "excellent and hard-working chief whip and the Prime Minister thinks he will make an excellent Defence Secretary". 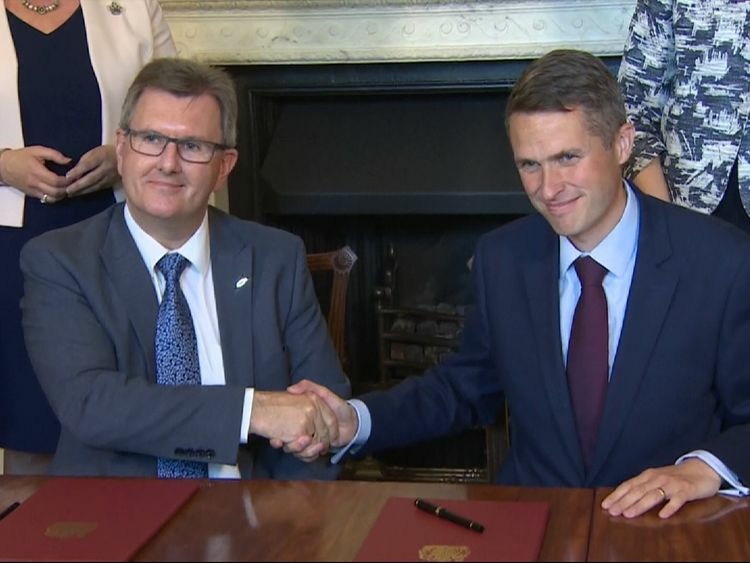 :: Who is Gavin Williamson? He is known as "Chief" in Downing Street, keeps a tarantula called Cronus on his desk and is regarded as a vital part of the PM's inner circle. Mr Williamson's elevation to Defence Secretary is the latest chapter in a remarkable rise, having been elected to represent South Staffordshire in 2010.The 41-year-old was born and raised in Scarborough by Labour-supporting parents and went to a local comprehensive and sixth form.After working at a pottery and an architectural design company he moved into politics, getting his big break as former prime minister David Cameron's parliamentary private secretary from 2013-16. "You have to look at all different ways to persuade people to vote with the Government and it's great to have Cronus as part of the team," Mr Williamson said after being appointed.The spider is "a perfect example of an incredibly clean, ruthless killer", he added.